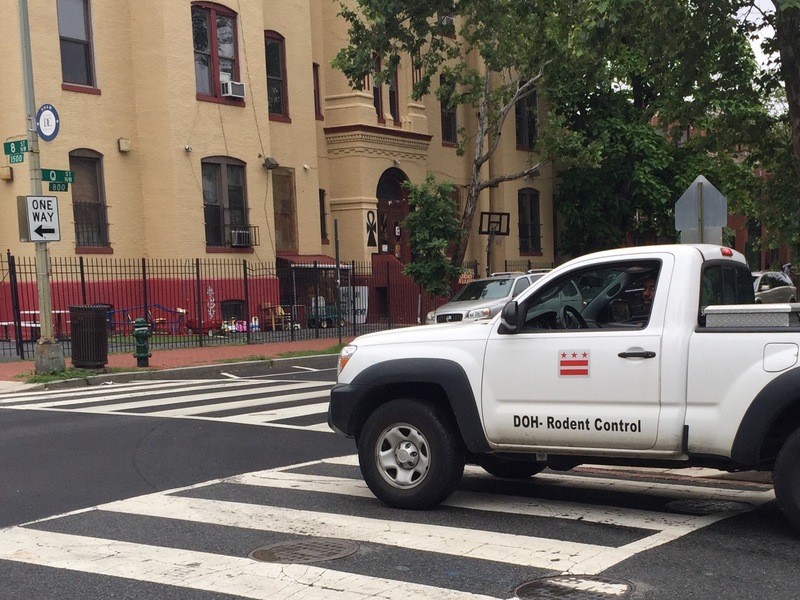 The DOH rodent control team was in our neighborhood today – in full force. We had four trucks and covered a lot of ground. We also had a lot of neighbors turn out to help DOH treat the right places. Great work everyone and many thanks to DOH for bringing it!